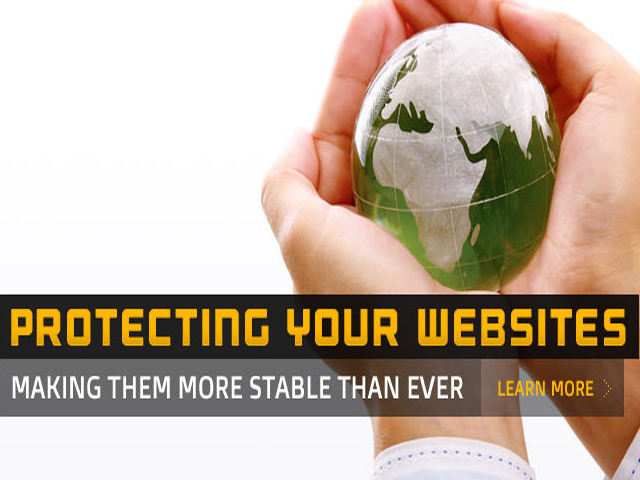 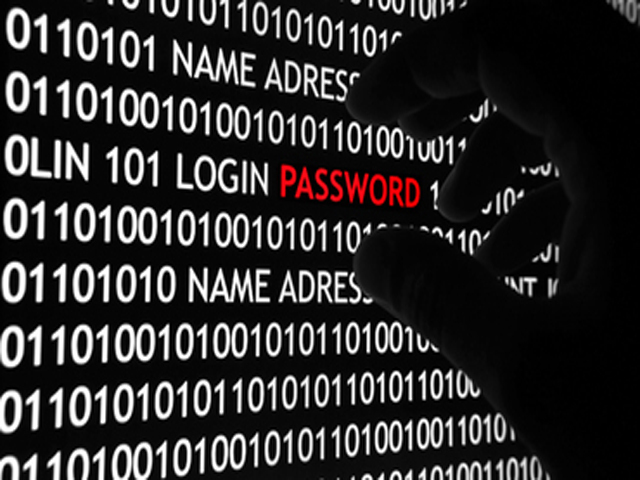 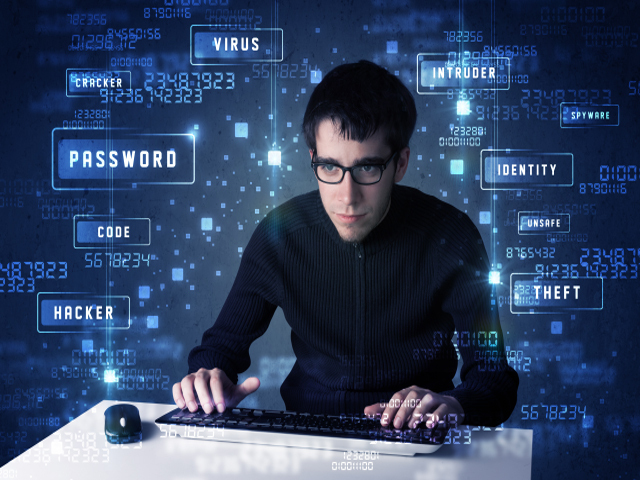 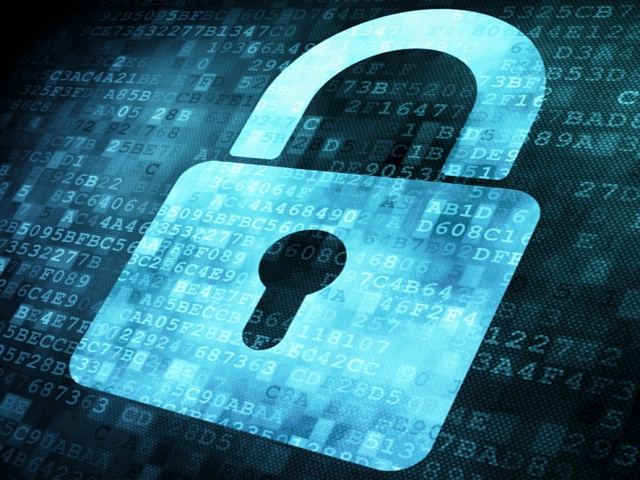 Is your web business hardened against hackers? 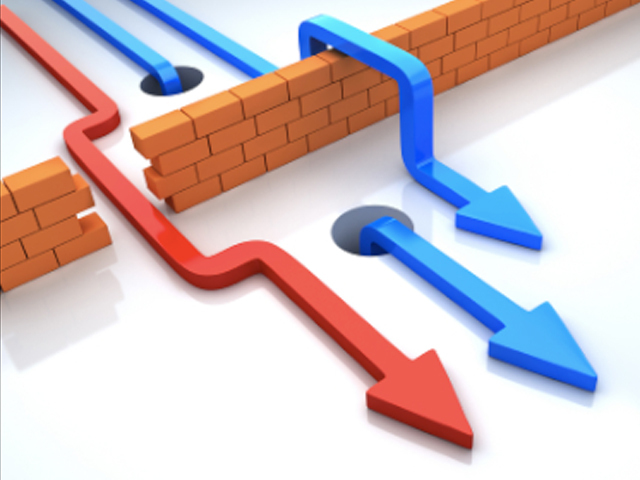 Is your infrastructure prepared for a hacker that gets through your firewall? 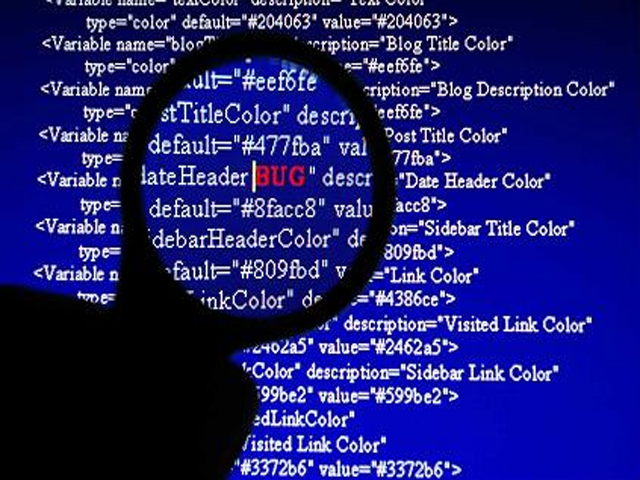 Replete Technology vulnerability scanner provides patch, configuration, and compliance auditing; mobile, malware, and botnet discovery; sensitive data identification; and many other features. 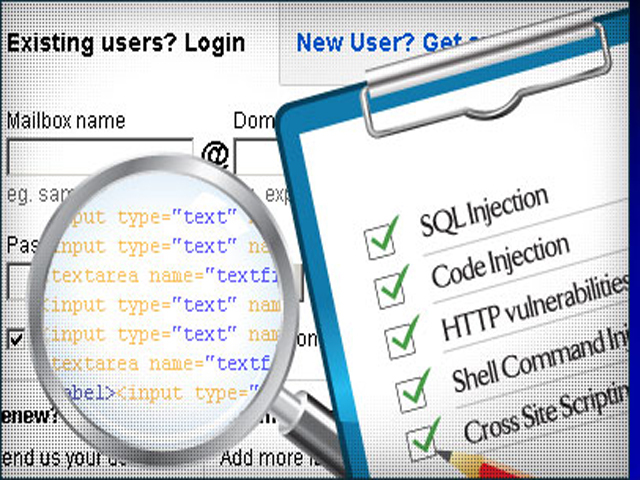 Manual Penetration Testing layers human expertise on top of professional penetration testing software and tools such as automated static binary and automated dynamic analysis when assessing high assurance applications. 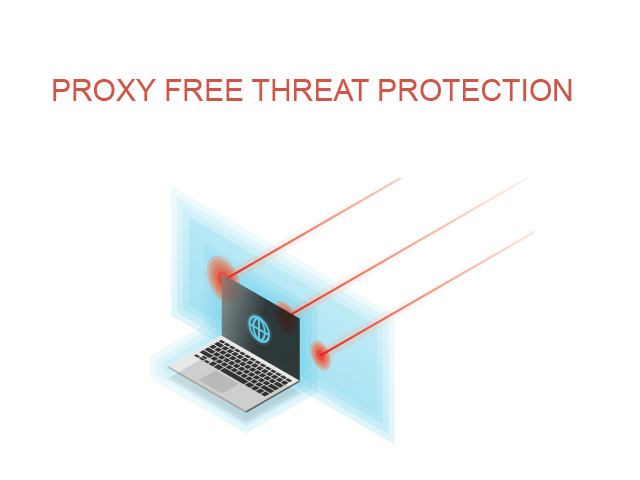 Replete Technologies Web Security blocks web threats to reduce malware infections, decrease help desk incidents and free up valuable IT resources. 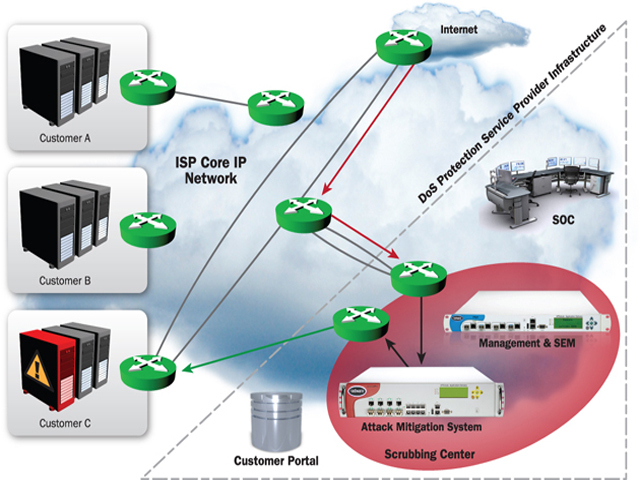 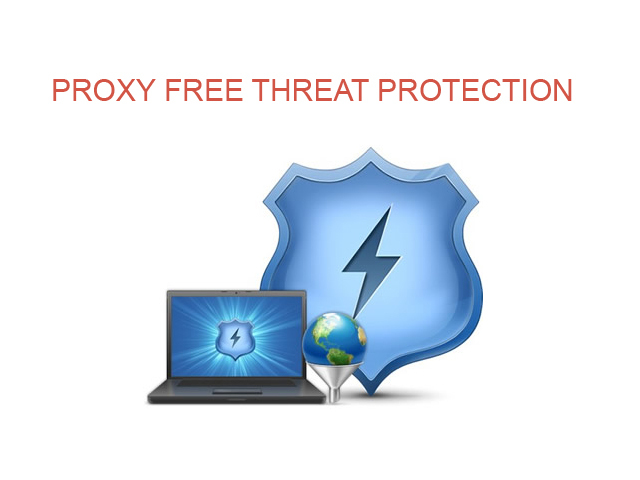 Replete Technologies advanced DDoS protection, provisioned as a service at the network edge, matches the sophistication and scale of such threats, and can be used to mitigate DDoS attacks of all forms and sizes including those that target the UDP and ICMP protocols, as well as SYN/ACK, DNS amplification and Layer 7 attacks.